Madcap Puppets will perform “Rumpelstiltskin” at the Greenville Public Library’s Family Fun Day at 11 a.m. Wednesday. 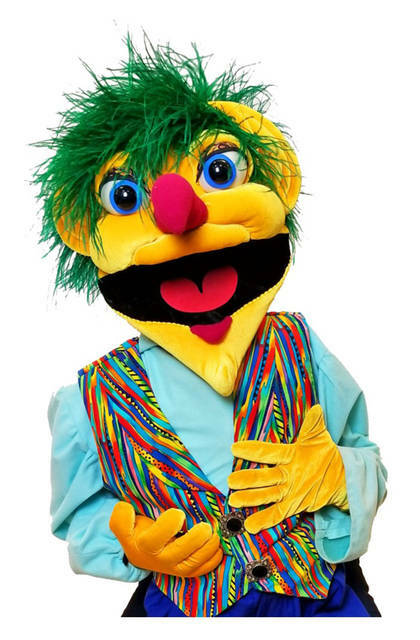 GREENVILLE – The Greenville Public Library welcomes Madcap Puppets to Family Fun Day at 11 a.m. Wednesday. The show is “Rumpelstiltskin” where Rose must spin straw into gold to save her father. With the help of a strange little creature she does the impossible, but she could lose everything if she can’t guess his name. This musical adaptation is sure to delight audiences of all ages. Bring blankets or lawn chairs and enjoy the show on the lawn under the shade trees. In case of rain, guests will meet at the First Congregational Christian Church Activity Building on Fifth Street.